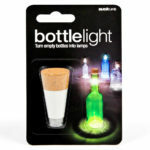 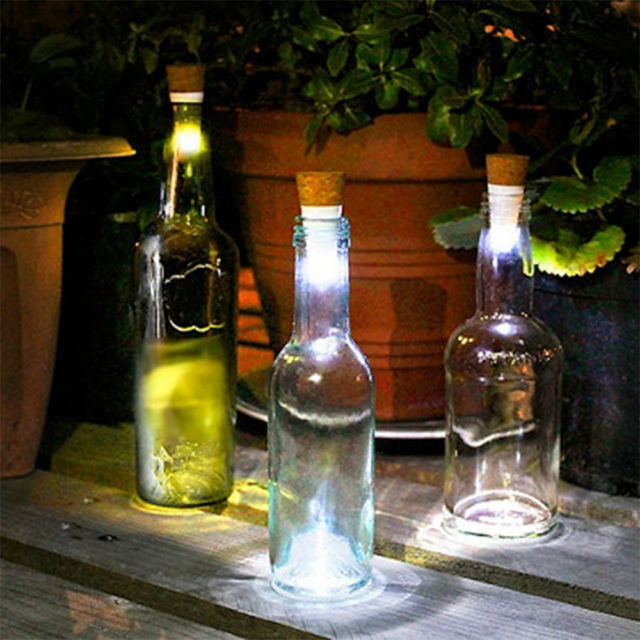 Don’t throw out your empties, transform your bottles into lamps with this rechargeable light. Shaped like a cork with a super bright LED that recharges via USB. 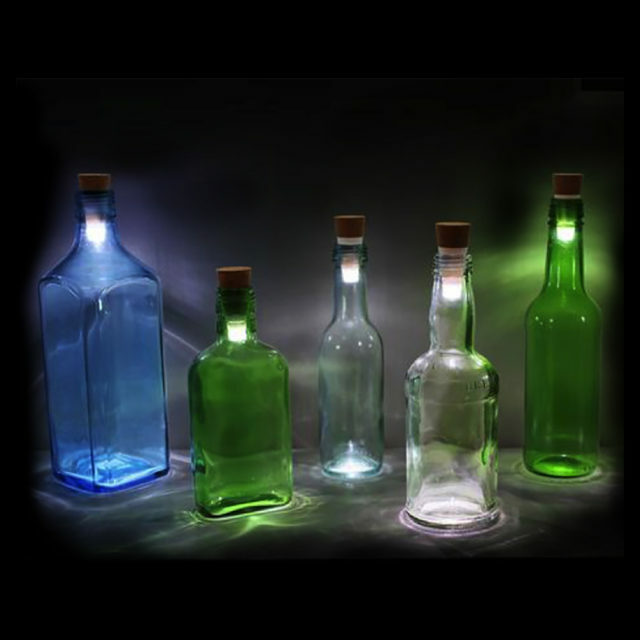 Make interesting lights with vintage drinks bottles or create a cozy, improvised table feature. 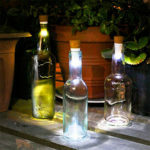 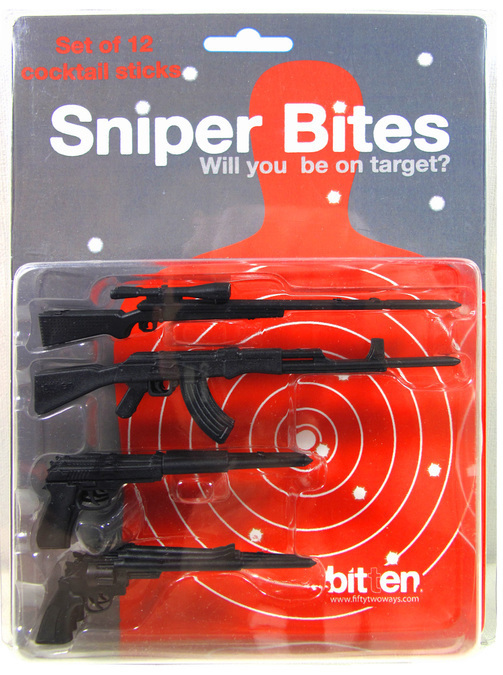 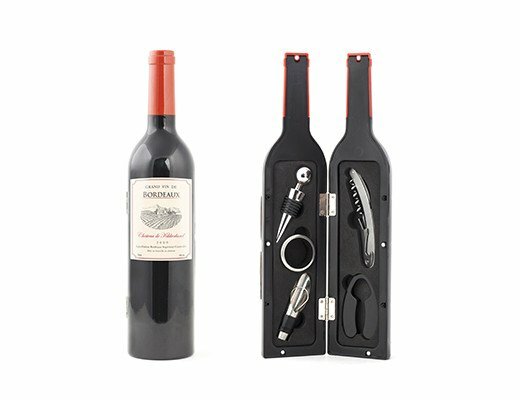 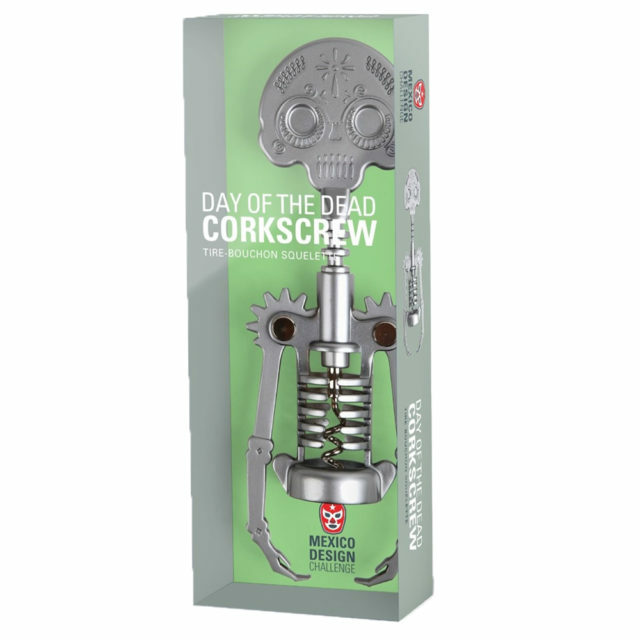 Can also be used outdoors – where the wind will blow out a candle stuck into an old wine bottle.